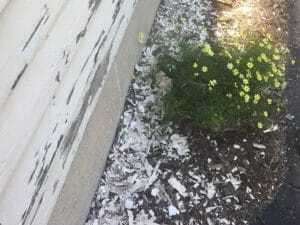 made the paint durable and long lasting. 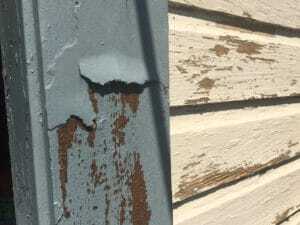 The problem with lead paint arises if the paint can be ingested. 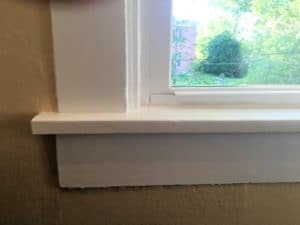 The issue is predominantly with children eating paint chips, the dust created if a door rubs on a door frame or similarly a wood window sash rubbing against the guides because the dust will be filled with lead. 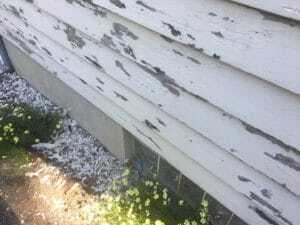 Lead paint is hazardous to your health, it causes damage to the nervous system as well as developmental issues and kidney damage. A paint sample is sent to the lab for analysis and the results are back in 2 to 4 working days.